Think you have enough money? 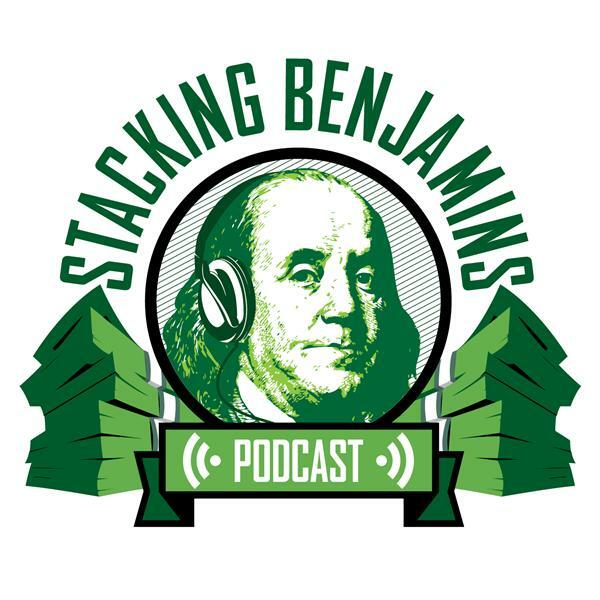 If you ask our featured guest Matt Manero, lots of people are walking around assuming they have enough (or enough for now) and they couldn't be more wrong. He says there's a good chance that you NEED more money. On today's show we're talking to Matt about protecting your downside, growing your income why you do NOT have to be the boss to get ahead, and more. In our headlines segment, we turn our eyes to Tori Spelling's financial woes. Are you building good money habits? It turns out that no amount of money will ever be "enough" if you don't have a plan behind your money. In our second headline, we're talking to Stuart Ritter of T. Rowe Price. Do people that work in the gig economy pay more attention to their money than people working for "the man?" We'll have the answer to that question and more on today's headlines. We'll also answer another listener letter, throw out Doug's trivia question, and answer a Haven Life Line (plus have a bunch of fun while were at it) on today's show. Thanks to Slack for supporting Stacking Benjamins. Slack: Where work happens. Go to slack.com to learn more.